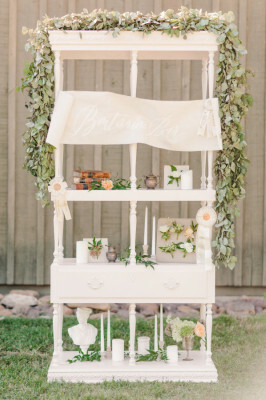 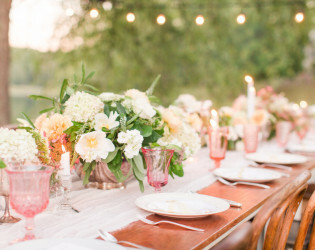 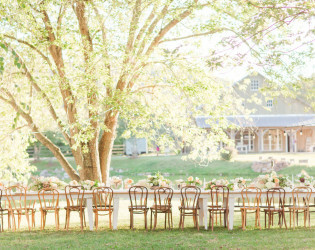 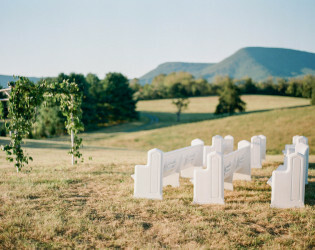 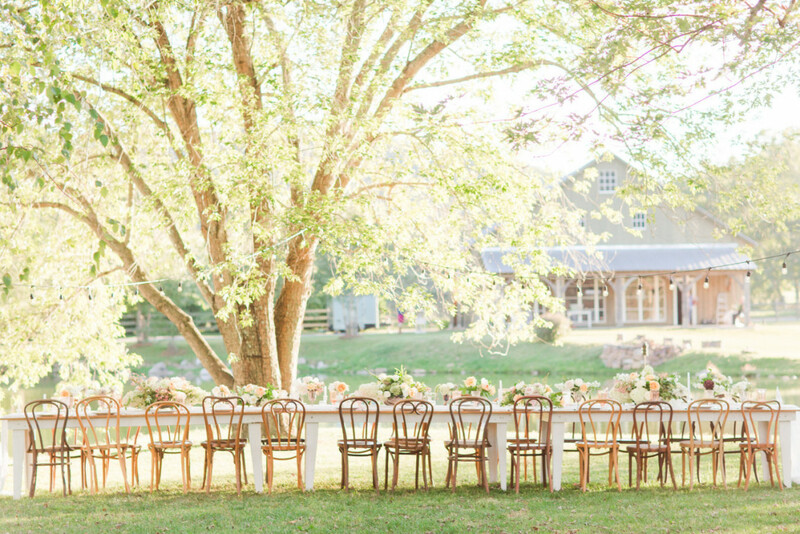 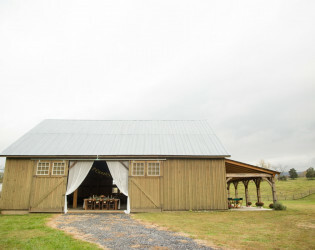 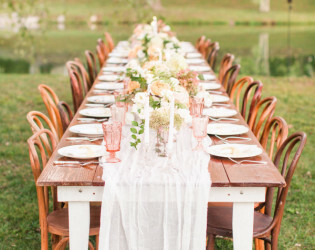 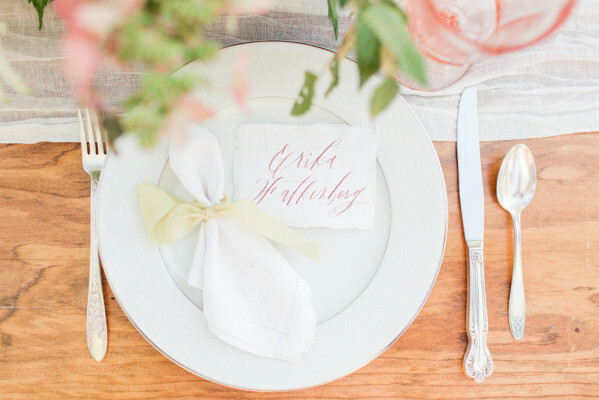 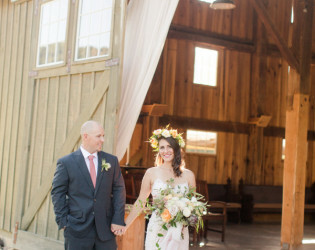 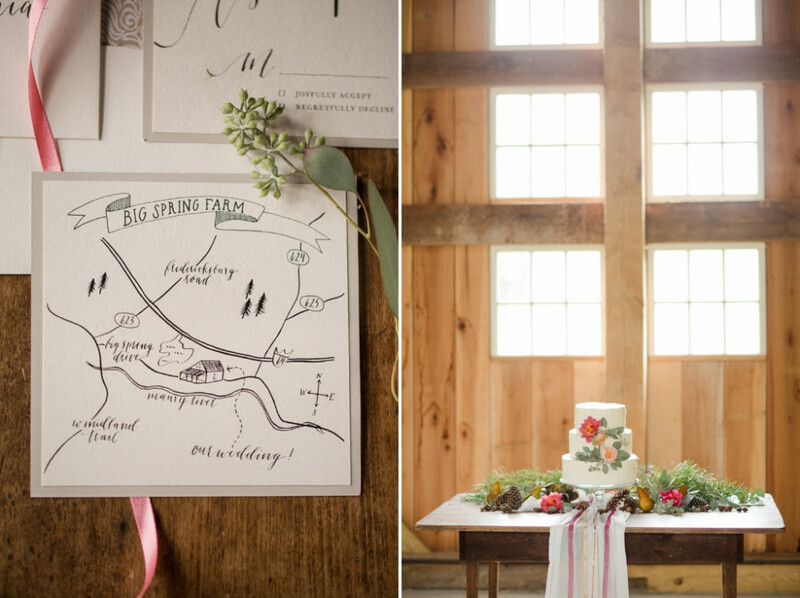 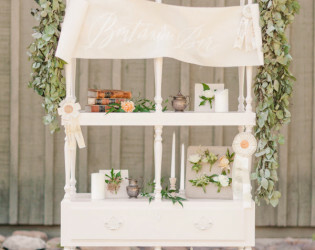 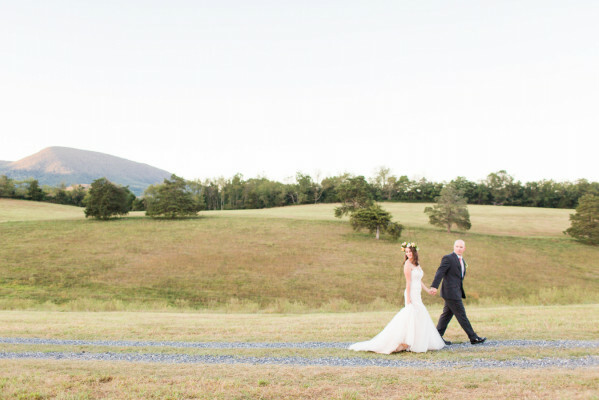 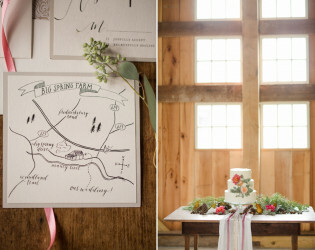 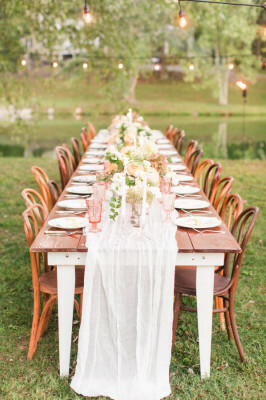 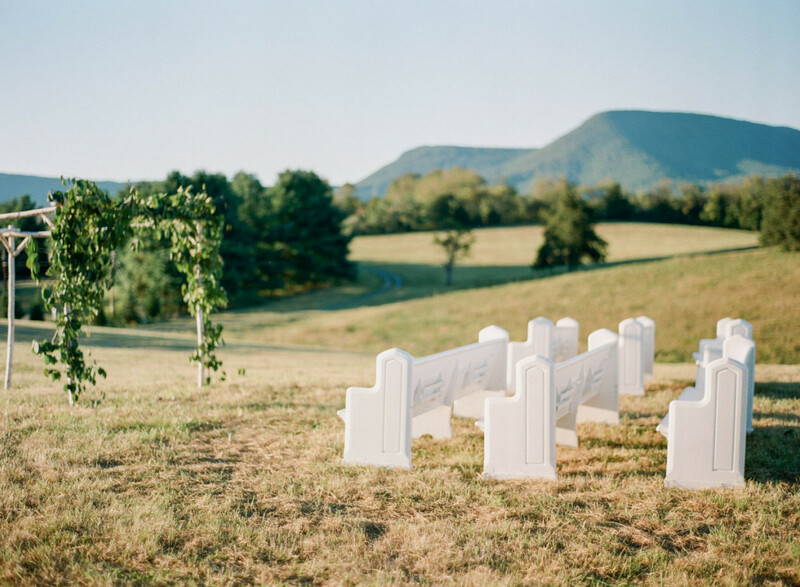 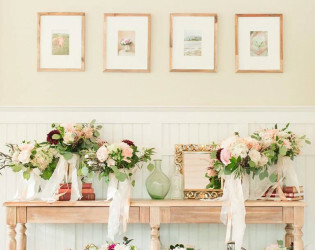 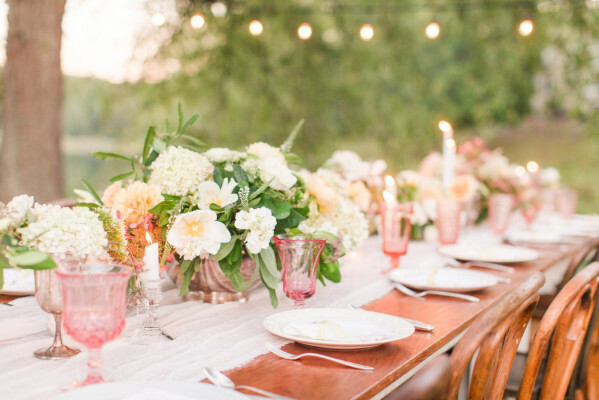 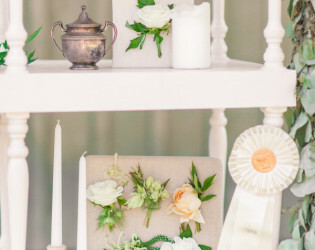 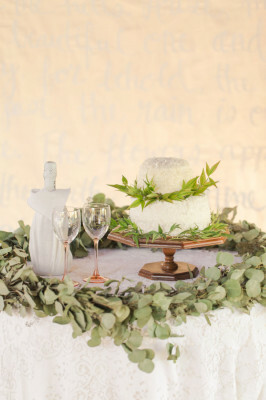 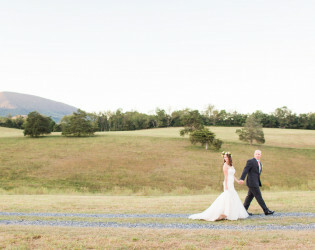 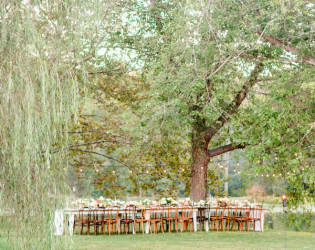 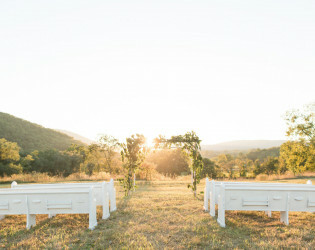 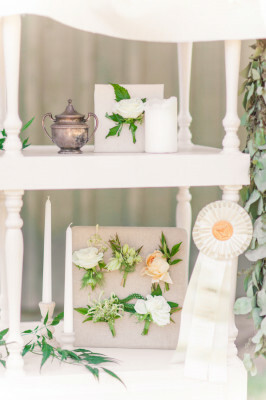 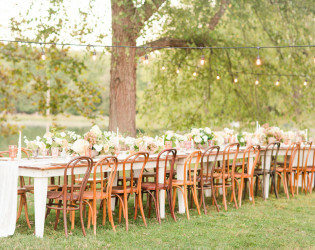 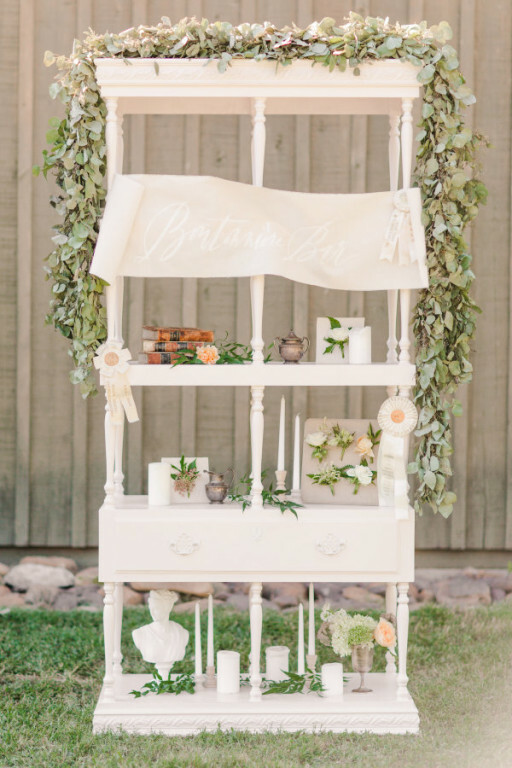 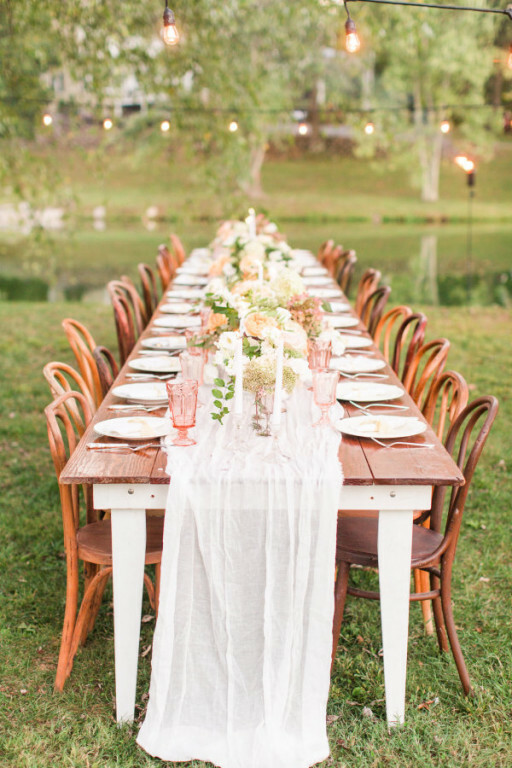 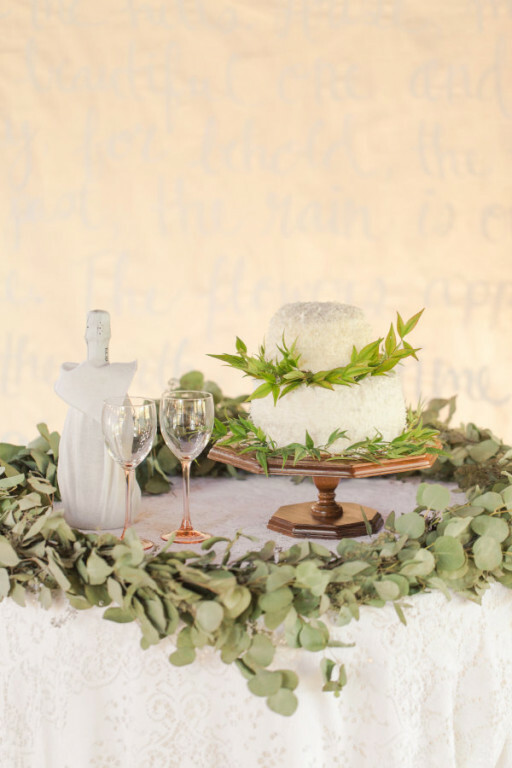 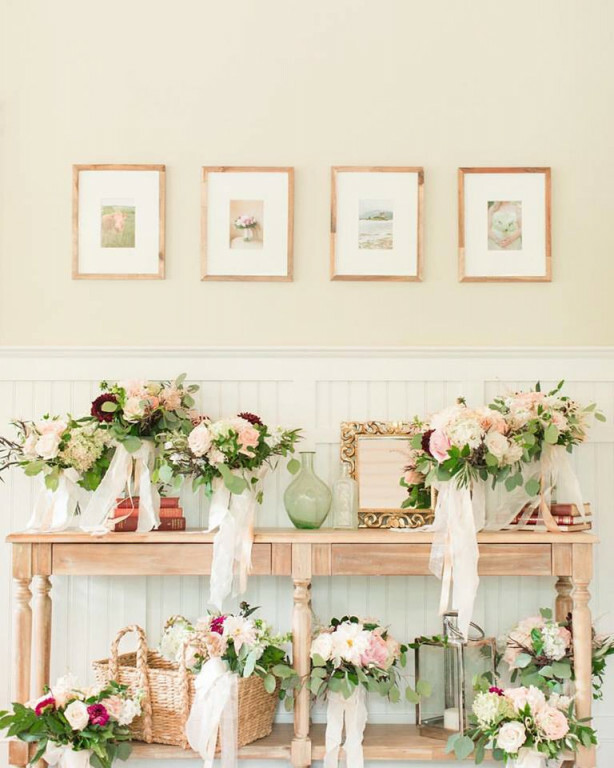 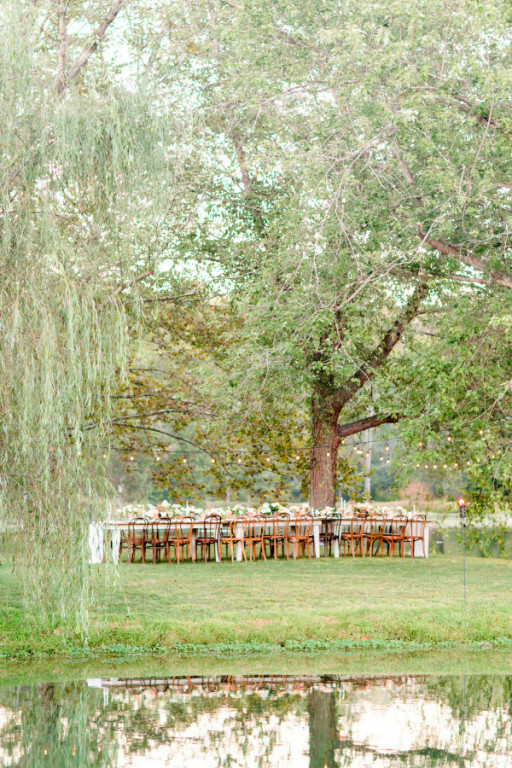 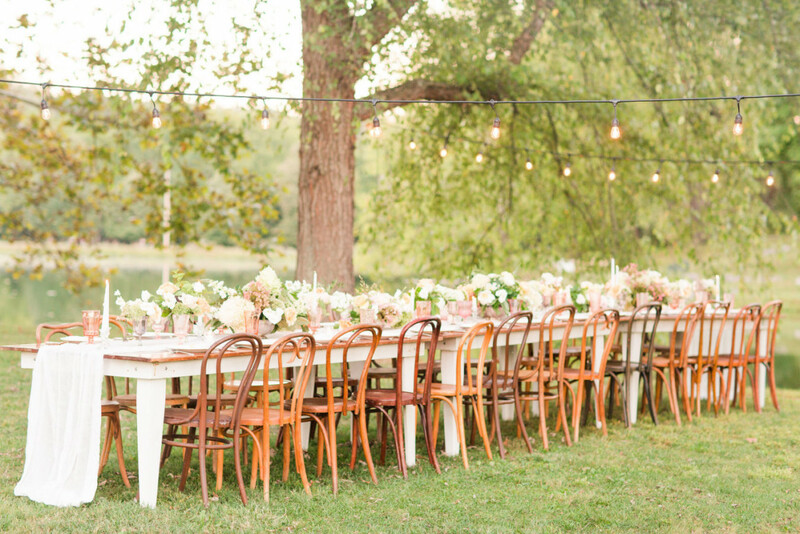 Dream big for any event at this Virginia farm. 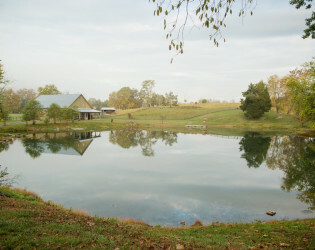 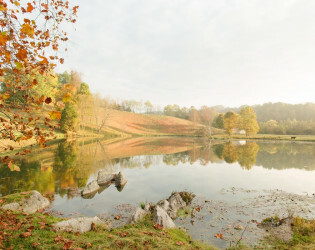 With room to roam, the farm has 10 sparkling acres of pristine green land and sparkling lake. 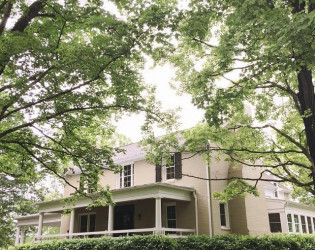 Surrounded by mountains, this property honors its 19th Century start and stuns with its 21st Century restoration and renovation. 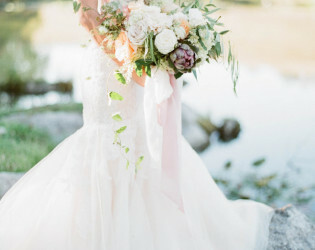 If your dream wedding includes a stunning barn, mountain views, and a waterfront ceremony site, then Big Spring Farm was made for you. 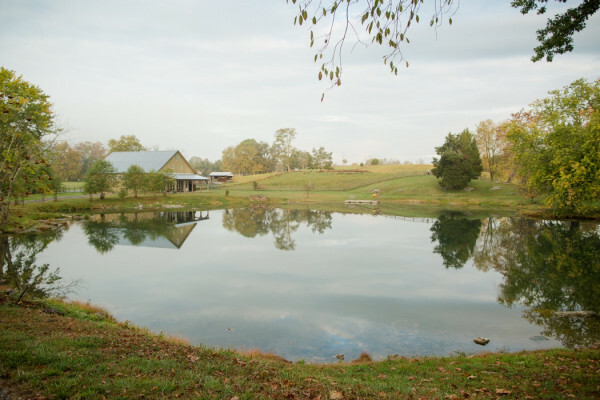 Our name sake, the "Big Spring", is one of the largest natural springs in the state, forming a pristine 10-acre lake at the center of our property. 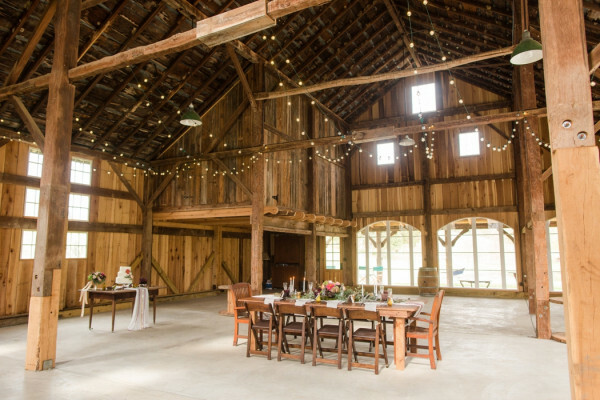 In 2010 the farm house and barn were taken down to their original, 19th century post and beam structures and have been meticulously rebuilt melding traditional and modern styling. 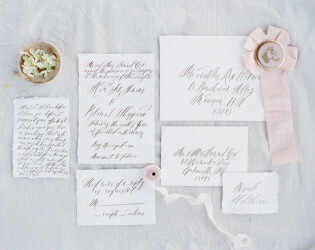 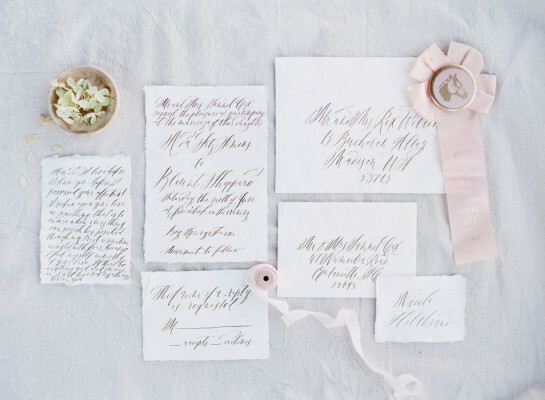 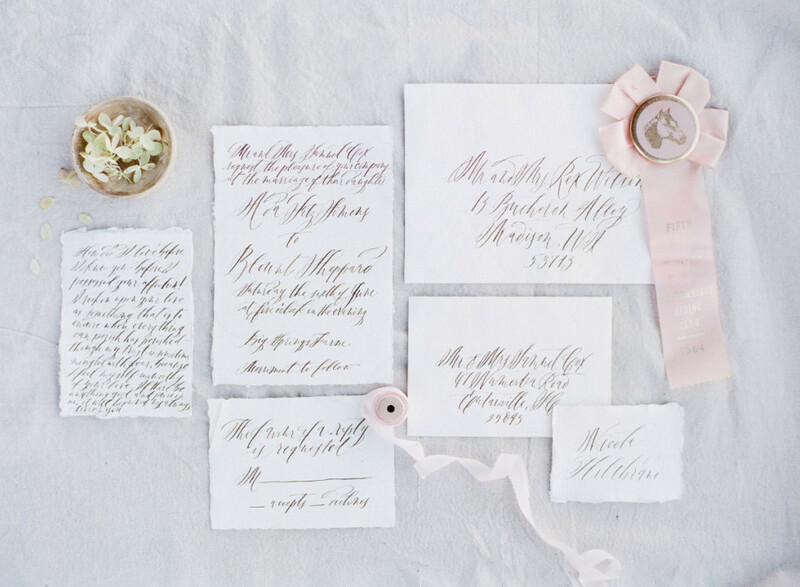 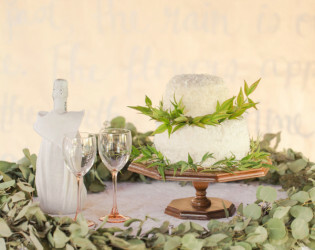 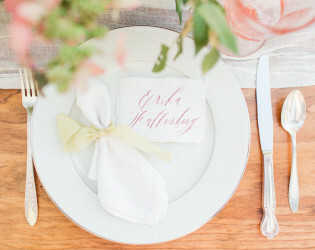 It is that juxtoposition between classic and comfortable that make every event here unforgettable. 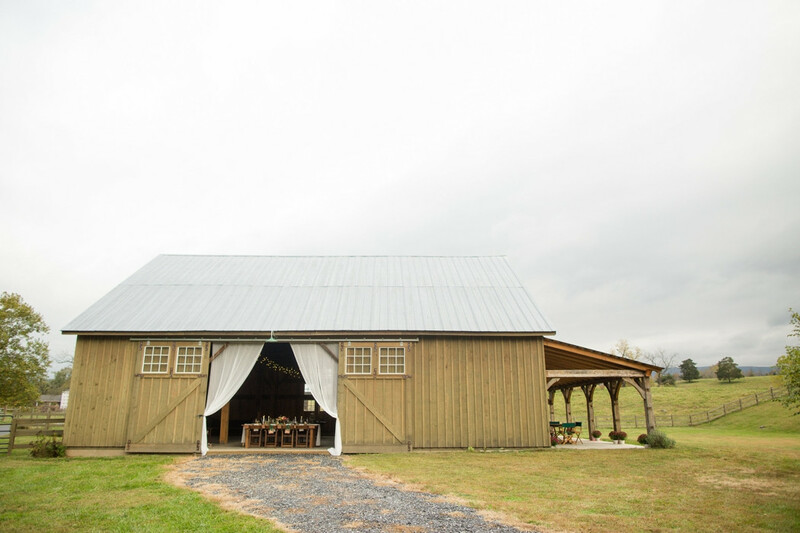 Take for example our 150 year old hay barn, we recently added a commercial heat and a/c system to the structure for complete comfort during any season. 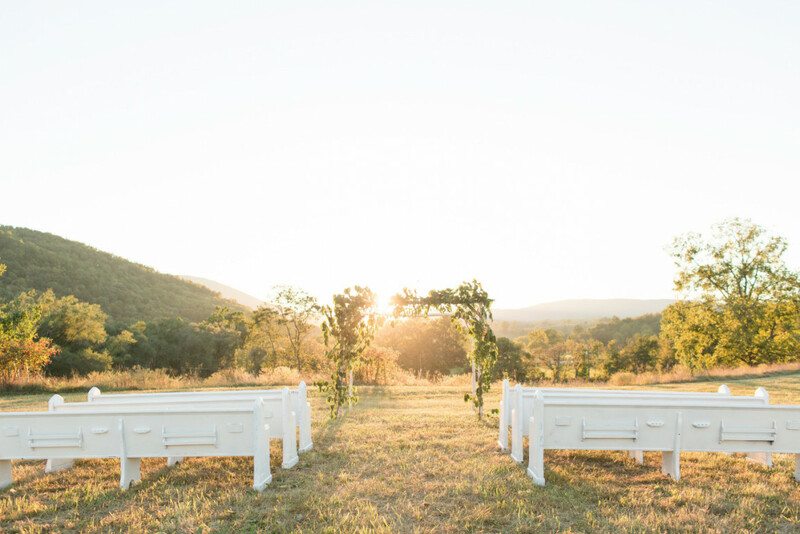 Perhaps the greatest feature of Big Spring is that this private setting does not sacrifice any convenience necessary for your special day. 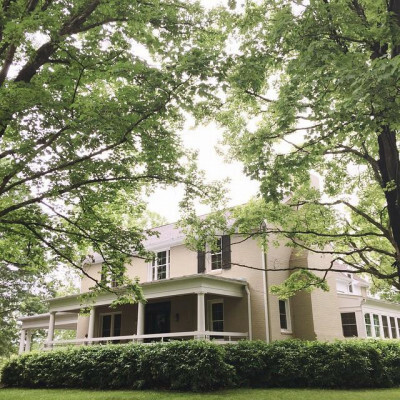 We are minutes from the I-81/I-64 interchange, as well as all the dining, shopping, and lodging that historic Lexington has to offer. 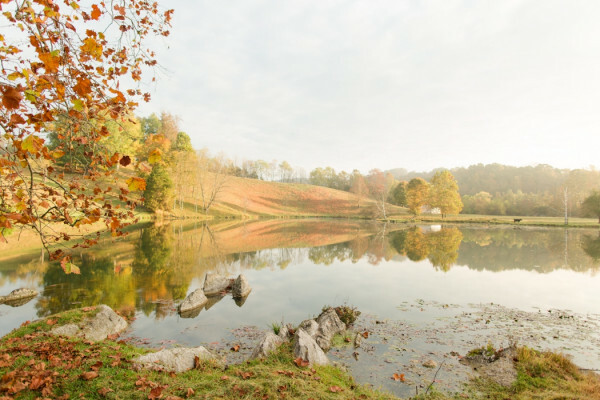 Big Spring Farm is a historic estate nestled in the Shennandoah Valley of Virginia. At the center of the property, one of the largest natural springs in the state originates, producing over 3 million gallons per day. Both the house and barn date back to the early 1800's and were meticulously renovated in 2010 by the Charlottesville based firm N.T. Brinkman. 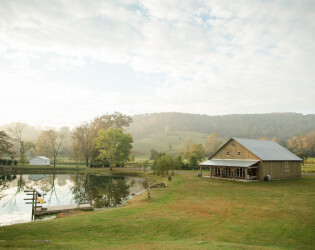 Our quarter mile long drive way serves to showcase the beauty of the surrounding country side, cresting the final hill to reveal the entire 10 acre lake, barn, and farm house. Big Spring Farm is a historic estate nestled in the Shenandoah Valley of Virginia. 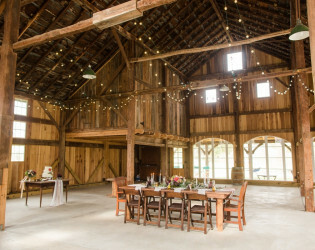 In 2010 the farm house and barn were taken down to their original, 19th century post and beam structures and have been meticulously rebuilt melding traditional and modern styling. Our name sake, the "Big Spring", is one of the largest natural springs in the state, forming a pristine 10-acre lake at the center of our property. 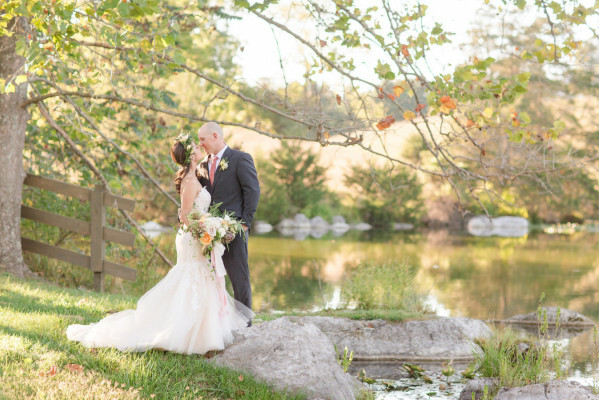 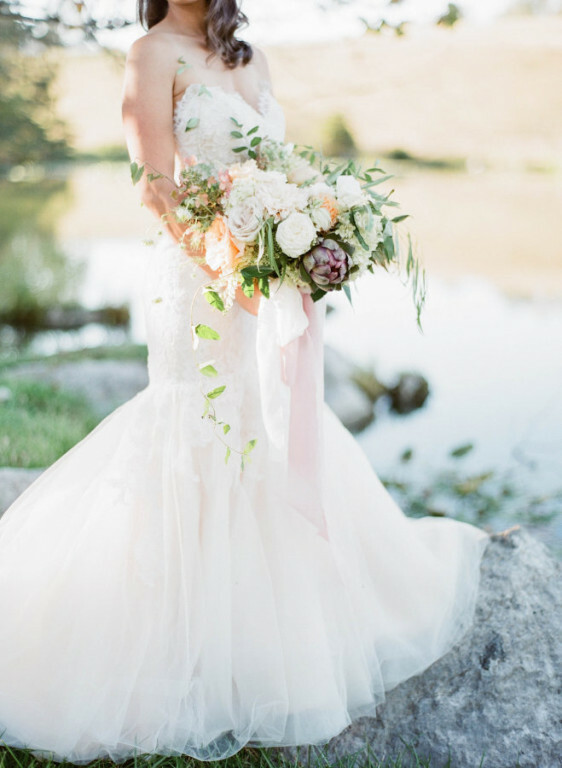 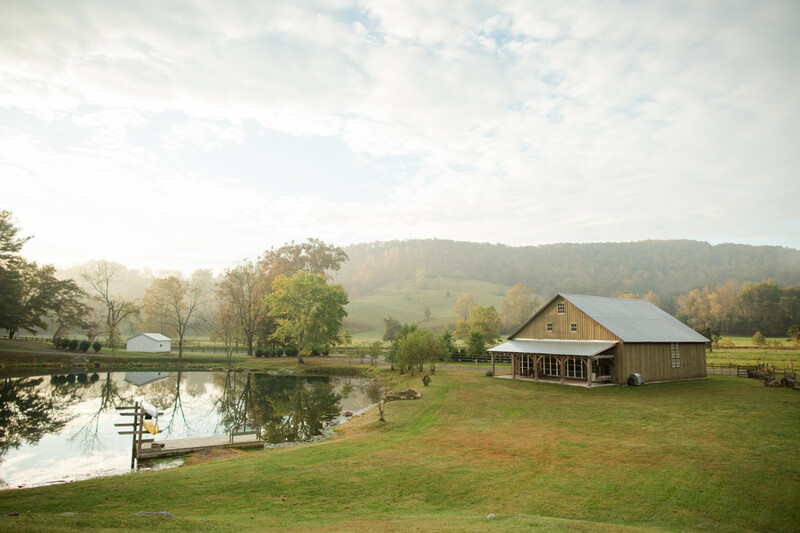 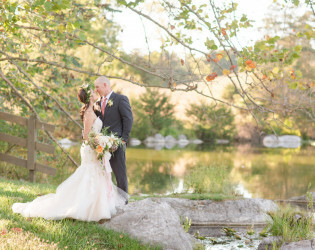 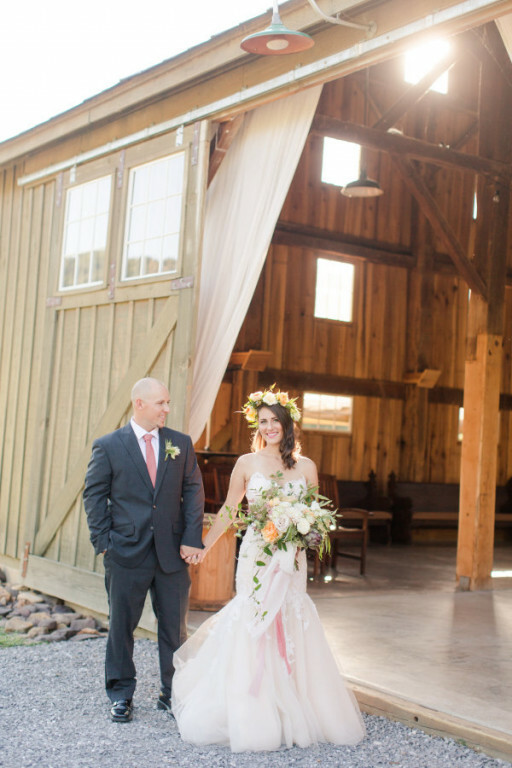 If your dream wedding includes a stunning barn, mountain views, and a waterfront ceremony site, then Big Spring Farm was made for you.